Would you like to have a go playing crown green bowls? 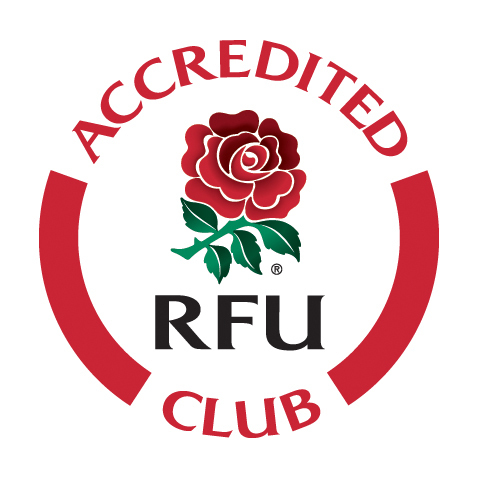 We will give you free coaching & use of equipment to see if you would like to join our club. We are looking for boys, girls, men & women, over the age of 10 years who would like to play crown green bowls. Our leagues cover Saturday & Tuesday afternoons, Monday evening (ladies), Wednesday & Thursday evenings (men). Our season starts in April through to the end of September. If you are interested please give our secretary, John Holman, a call & we will arrange to meet you at the green any time outside of league matches. John's number is given above. Before the season starts we will hopefully have some open afternoons to give coaching. Please note you will not require any formal dress but will require flat soled shoes, trainers are fine.